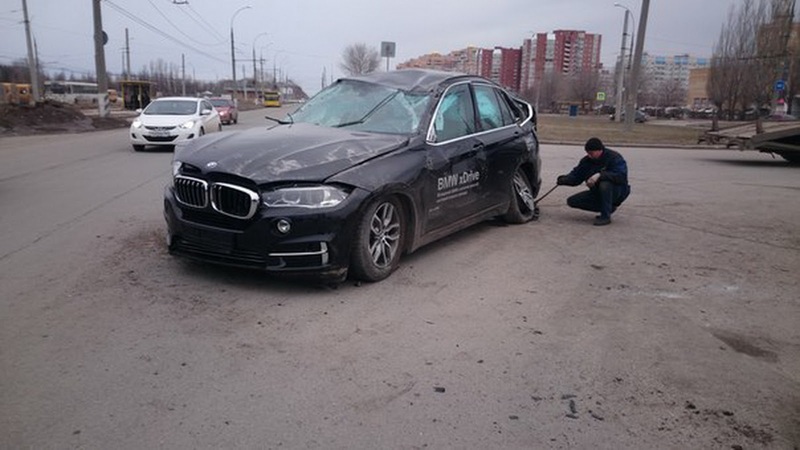 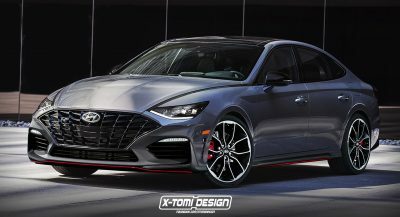 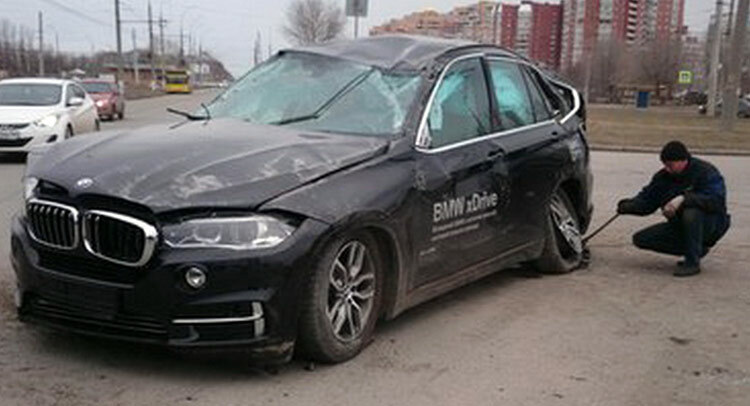 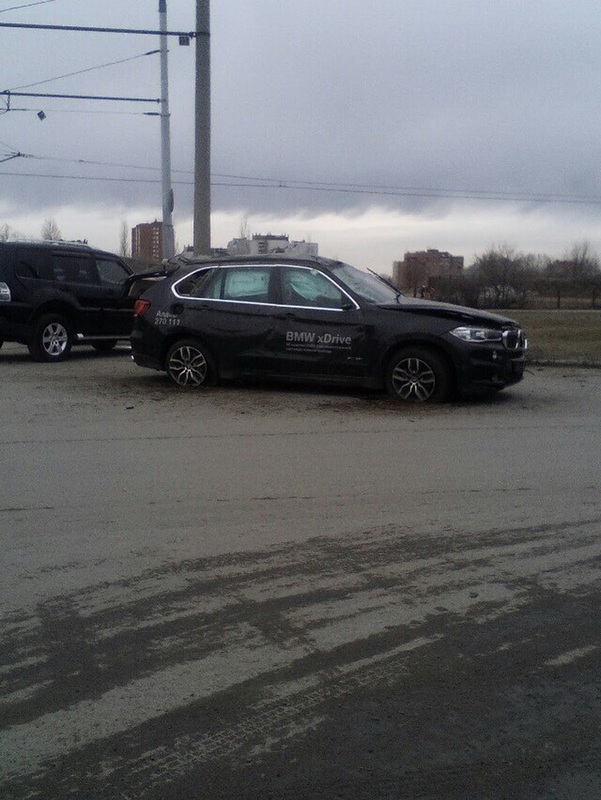 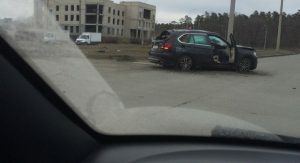 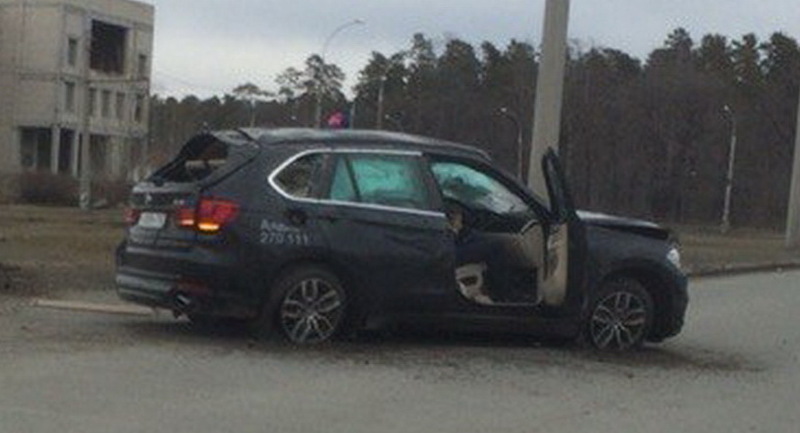 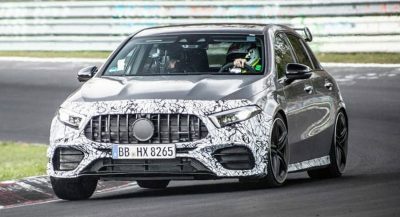 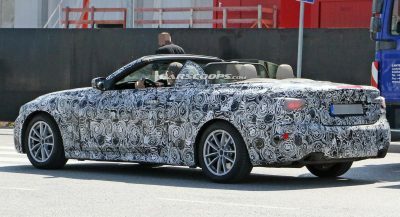 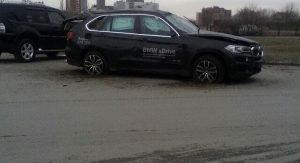 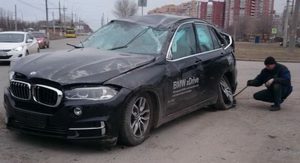 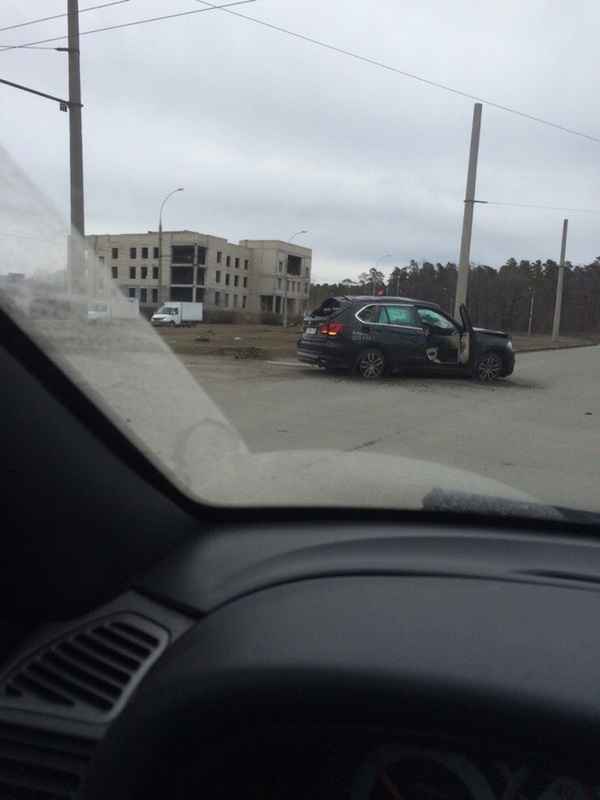 It occurred on Wednesday, April 8, in the Russian city of Togliatti when a 28-year old prospective buyer took the Bavarian SUV out for a quick ride to check it out along with a 31-year old manager from the local BMW dealership. 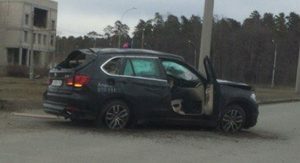 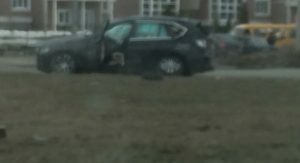 According to the police report, at some point, the young man somehow lost control of the all-wheel drive vehicle and hit a curb that caused the SUV to overturn. 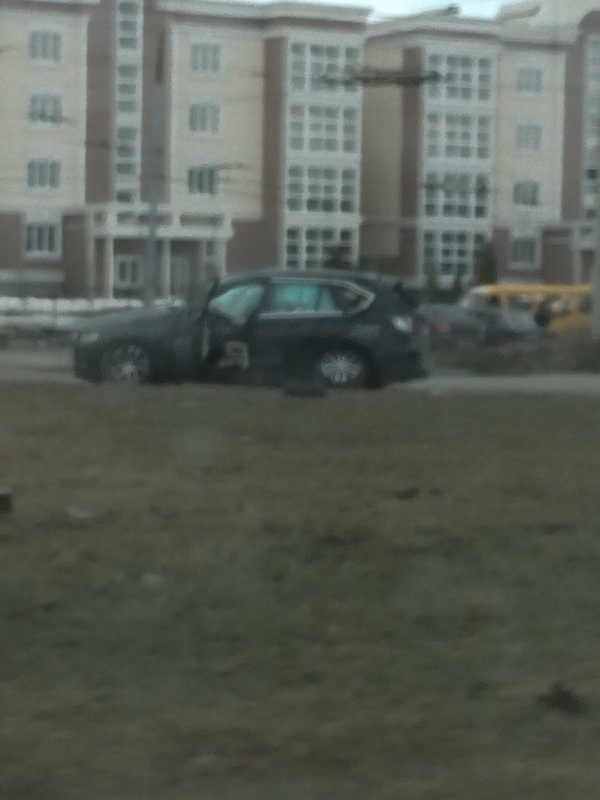 And oh, if you happen to find a dash-cam video of the crash, send it over out way.